Posted in Saor Patrol CDs. 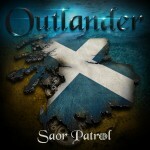 Yes at long last the eagerly awaited new album release from Saor Patrol has arrived and is on sale now. 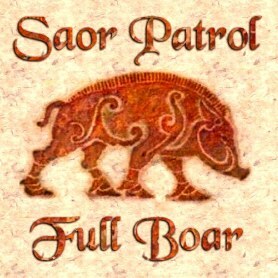 “Full Boar”, 14 foot stomping tracks that will have your heart thumping and your ear drums bursting, can it get better than this? 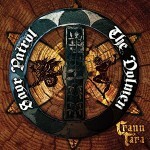 The new album which features many all new tracks as well as one or two old tracks that have been up dated and re-mastered.